The pictures were shot by Alexi Lubomirski, who also took Meghan and Harry’s engagement photos. 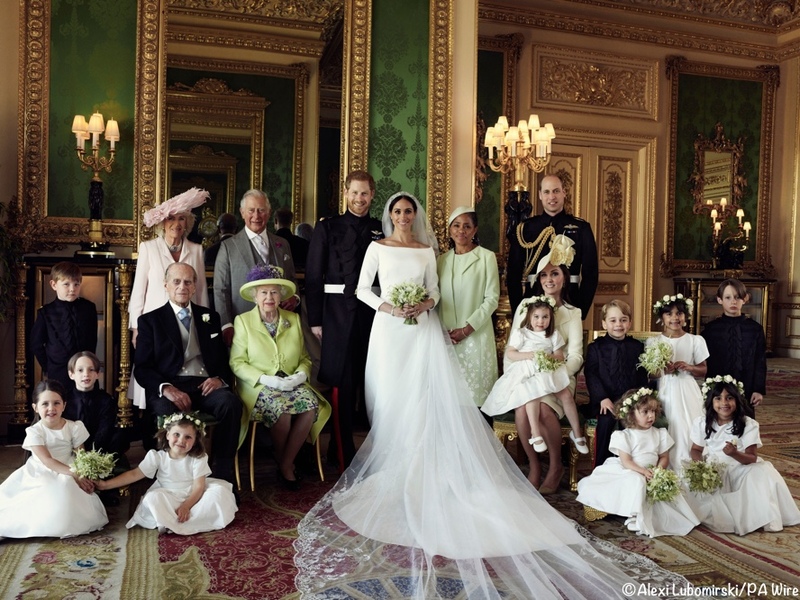 This next image showcases the bride and groom, with Meghan seated on a stool (I think…?) with the children in the wedding party. 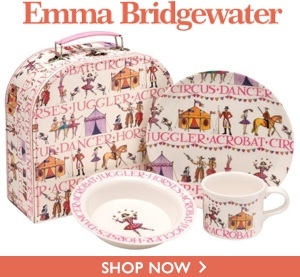 It is the first time we have seen Prince George and Princess Charlotte with their new aunt. 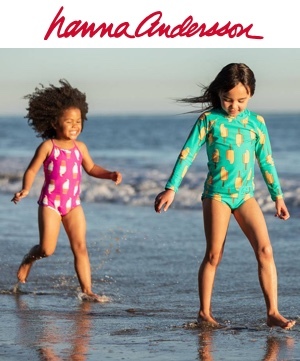 In the second photograph both children look relaxed and happy, smiling at the camera. In another, Charlotte looks like she’s had just about enough of the wedding work; perhaps she was pondering the merits of a nap. 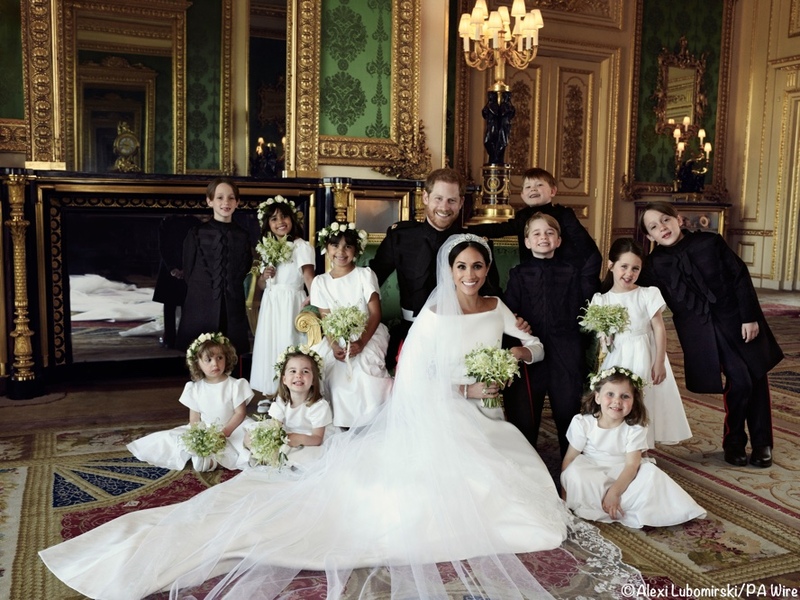 It was a treat to see new photos so soon after the wedding, especially the picture with all of the little ones gathered around the bride and groom. Also today, a look behind the scenes from The National Post, focusing on the children’s involvement and Nanny Maria’s calming influence. 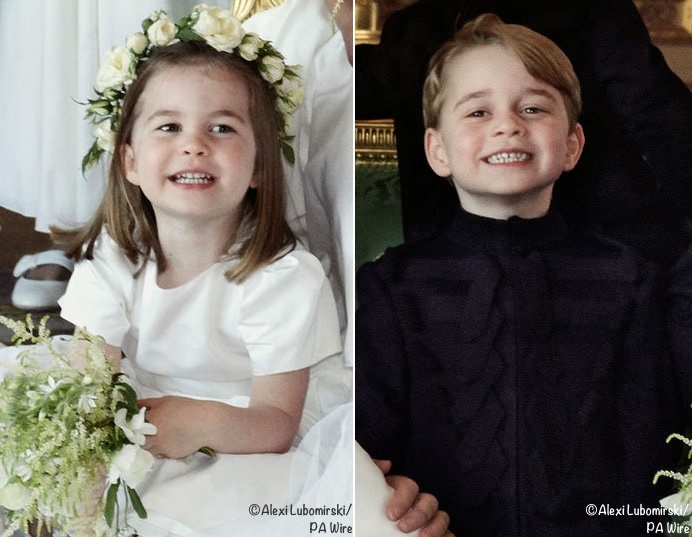 Prince George and Princess Charlotte’s nanny blended expertly into the background in St George’s Chapel on Saturday, looking on from the sidelines as her little charges and their fellow bridesmaids and page boys performed their duties beautifully. But if Maria Borrallo hadn’t been present in the chapel, there is a chance the ceremony might not have gone quite so smoothly. 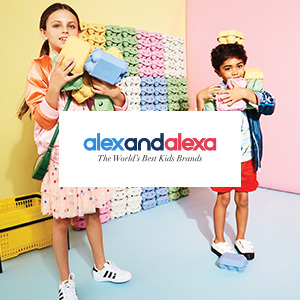 Rehearsals for the big day had been shambolic, insiders say, with the children — the youngest of whom, Zalie, daughter of Prince Harry’s friend Jake Warren, was only two years old — proving impossible to keep in line. You may remember this picture of Nanny Borrallo from Saturday’s post; she is holding 2-year-old Zalie Warren. It was decided that the two eldest children, seven year-old twins Brian and John Mulroney, should be tasked with the important job of holding a corner each of the new Duchess of Sussex’s 16ft-long train. 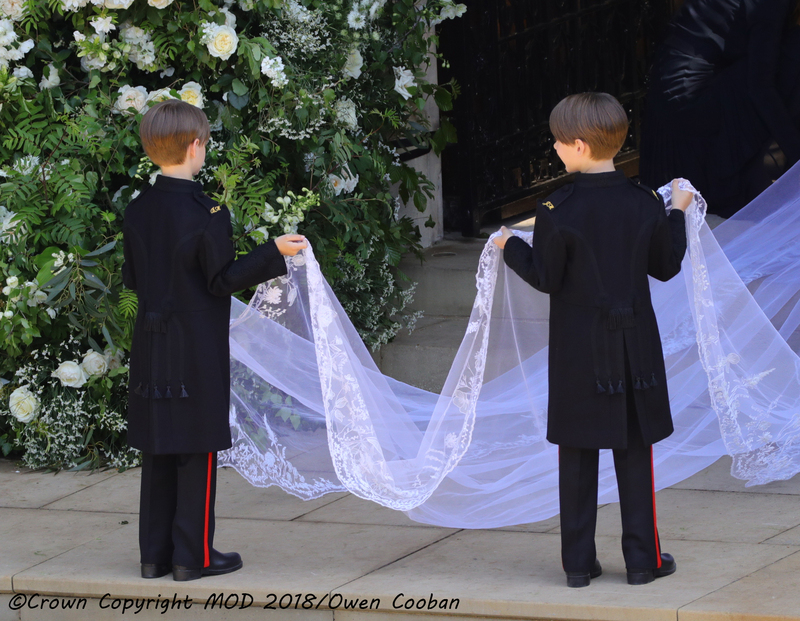 The boys are said to have been practising with a train (with mixed results) since Wednesday, learning how to keep the same pace as they walked down the aisle, when to pick up and put down the hand-embroidered silk and organza veil — which had been sewn with flowers from each of the 53 Commonwealth nations — and just how high to hold it up. 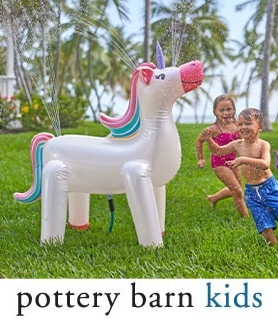 Would they step on it and tear it? Would they remember what to do when? 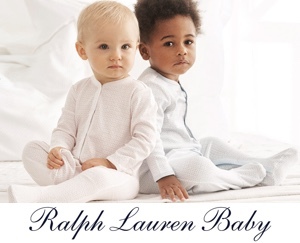 Their mother, the Duchess’s best friend Jessica Mulroney, must have breathed a sigh of relief when her sons’ duties were finally done. You may read the entire National Post story here. From what I recall, the boys did a splendid job. 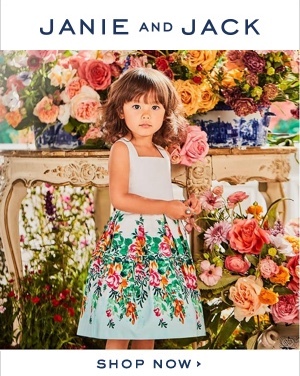 All of the children seemed very well behaved, no small accomplishment for little ones in formal clothing, and flower crowns on the bridesmaids’ heads. 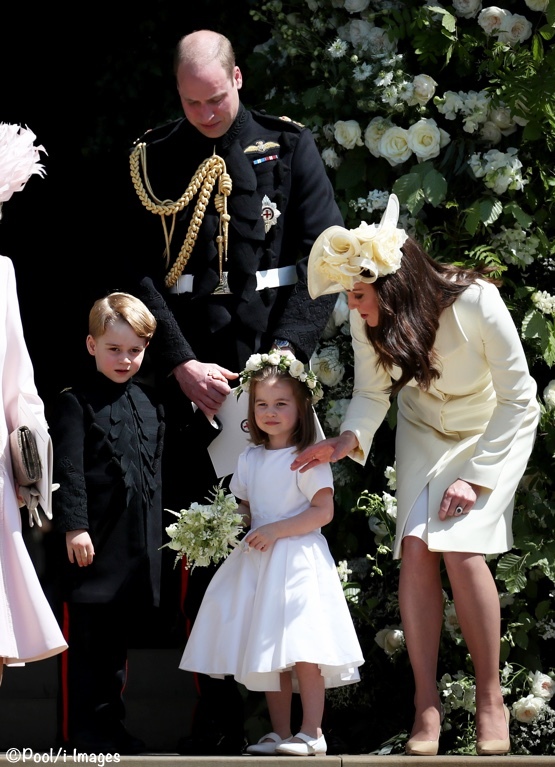 Several have asked about Ivy Mulroney not wearing a floral crown like the other girls. I’ve not read or seen anything about why she didn’t have one on; if I do see an explanation I will add it to the post. UPDATE: Ivy’s hair was in a pony tail and she wore flowers just above the pony tail. We have a few more photos from Saturday that we haven’t shared, including a better view of the shoes worn by the bridesmaids. 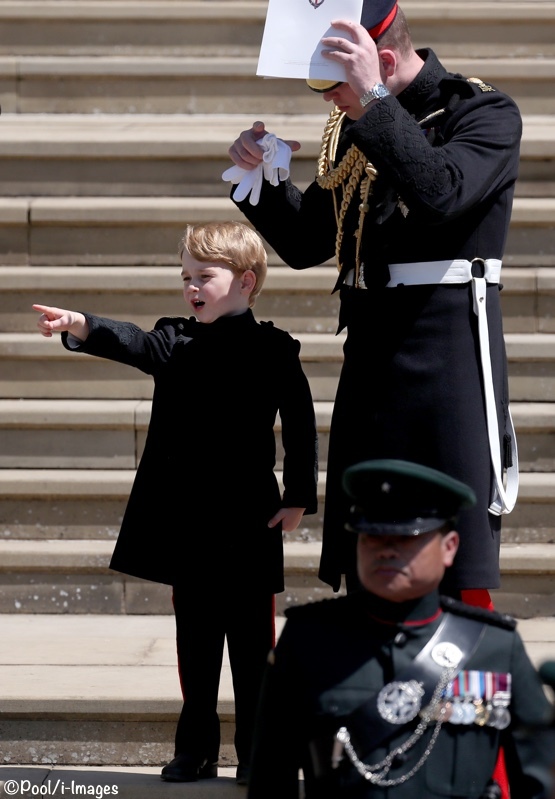 Here you see an animated Prince George on the steps of St George’s Chapel with his father. I liked this one because of the expression on Charlotte’s face. 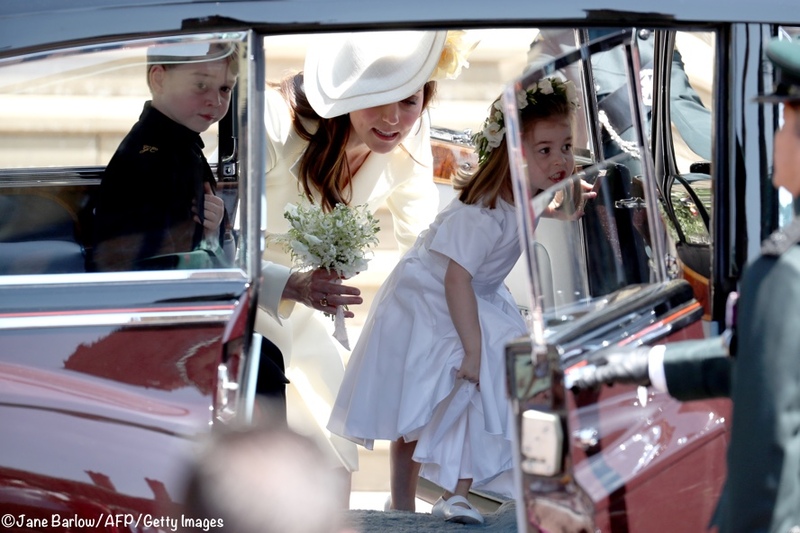 This final photo from Saturday is cute, showing Princess Charlotte as she climbs into a car to head home with Prince George and her parents. I’m especially happy to see prince George so much more relaxed and smiling when he is not in the Focus of public Attention. It appears he is a relaxed and happy child after all and just seems so tense on official photographs. What a nice break for him to be out of the direct spotlight for ine day. Cute photos. I assume Kate and William either have an additional baby nurse on staff full time for a few months or they got someone in for the day. Two is very young, glad Nanny Maria was able to soothe. I thought I saw Zallie and Jasper arrive in a car with Kate and Charlotte and George, wondered where their folks were and how Florence got to the wedding. I may not be remembering correctly. Maria looked very pretty. 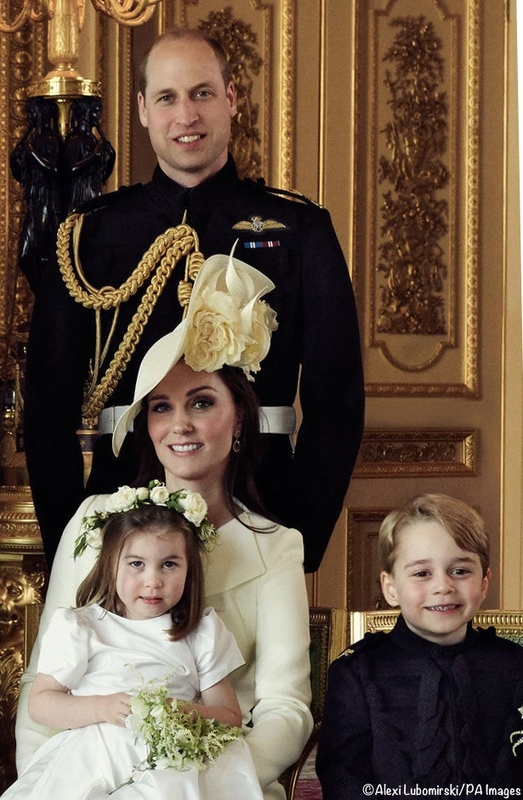 I believe after Charlotte was born, that Kate and Will added a newborn nurse on a temporary (approximately 3-6 months), to help get her settled into a routine, since they had quite a few difficulties getting George to sleep at night. Then after the temporary period Nanny Maria took over. My guess is that they are probably doing the same with Louis. 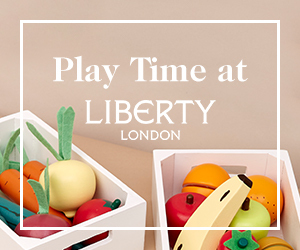 You know, I wondered about this, too, but then I thought about the practicalities of having a newborn with you at this type of event and it seemed likely that he was at home with a night nurse or something. 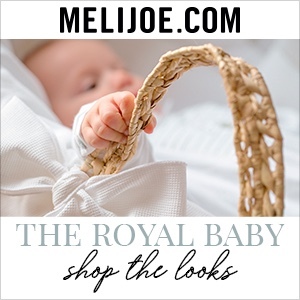 That, and–this is somewhat morbid–I wondered about the advisability of having the entire royal line at the same highly publicized event at the same time. Gee, I seem to have had the same thoughts as you. The scenario of a bomb exploding in church and wiping out the entire Royal family kept playing through my mind. Louis would have been the new king, imagine. I’m glad I’m not the only one with a morbid turn of mind. Great post! I’ve been wondering where George and Charlotte are in the picture in this post showing the Mulroney twins carrying Megan’s train. 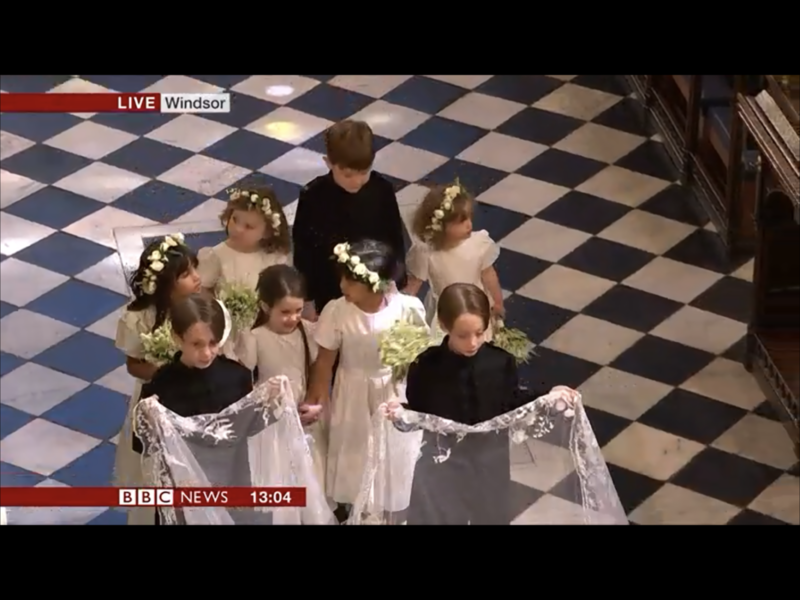 The rest of the bridesmaids and pages are there except for Prince George and Princess Charlotte. Anybody have an answer? They stayed back and walked out with their parents behind Charles, Camilla and Doria. Susan, is Nanny Maria wearing a watch pin? Or is it some kind of ornament? It strikes me she might have received an RVO at some point. 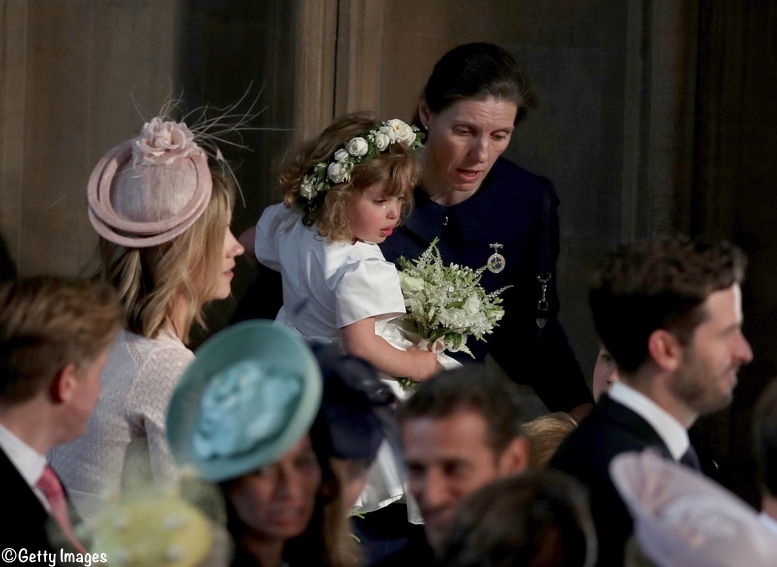 Having once been a child at a wedding, I bet the flower crown either would not stay on, or Ivy did not like wearing it. The crowns look like they were slipping on some of the girls. I think it’s the Norland badge. The badge has blue flowers on it surrounded by a black band with the words “Norland” and “Love Never Faileth” emblazoned in it.